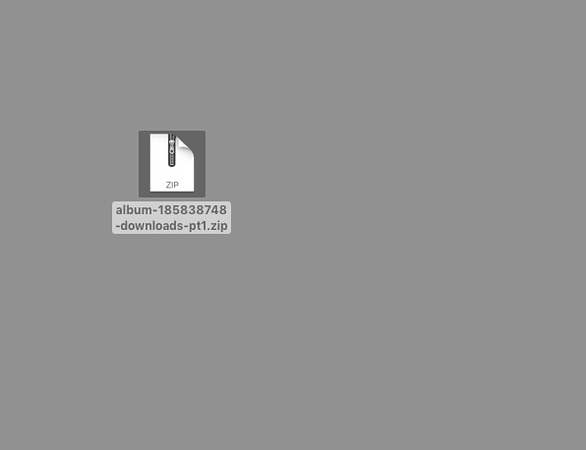 Click on the download button (arrow pointed to a line) found at the top of your gallery. The site will ask for your email address. In a few minutes, you will receive a link that is a zip file. 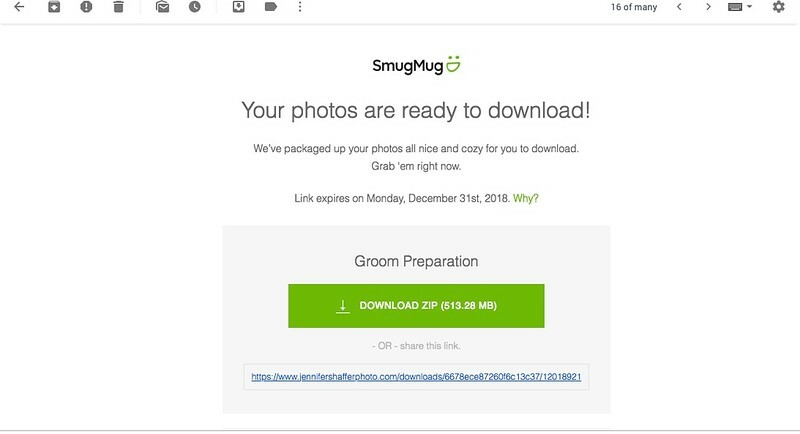 If your galleries has a lot of photographs, the download may come in more then one email. Click on each link provided. See step by step examples below. Click on the link and a download will begin. 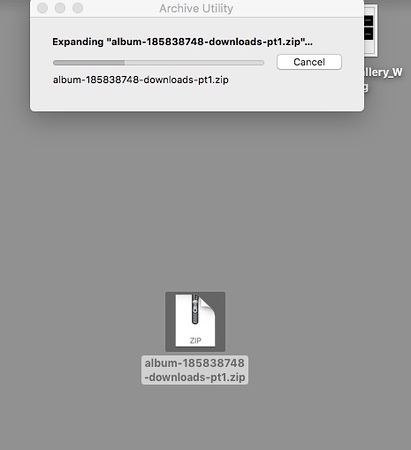 The zip file that you are downloading will go to the folder you have designated as the download folder for your browser. 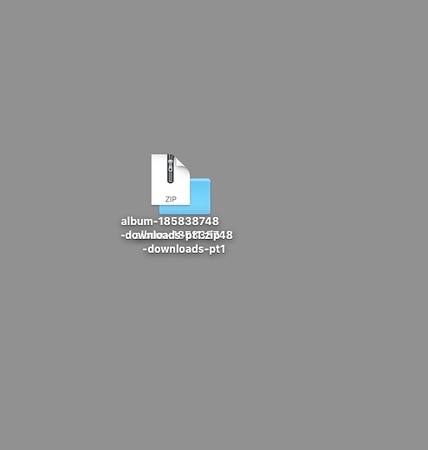 Here is an example of this download on a Google Chrome browser. 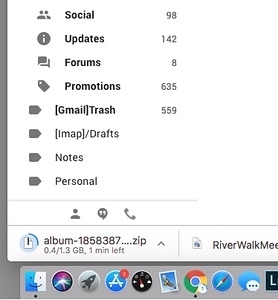 A folder will appear in your download folder. Double Click on it and the zip file will do it's work! 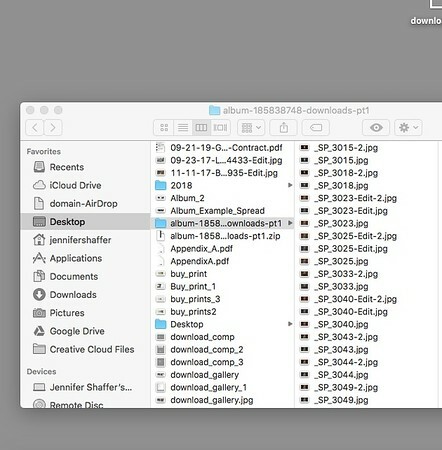 After the zip file finishes up, you will see a new folder with the same name. Click on it and your photos, in their hi-resolution glory, will be on your computer!